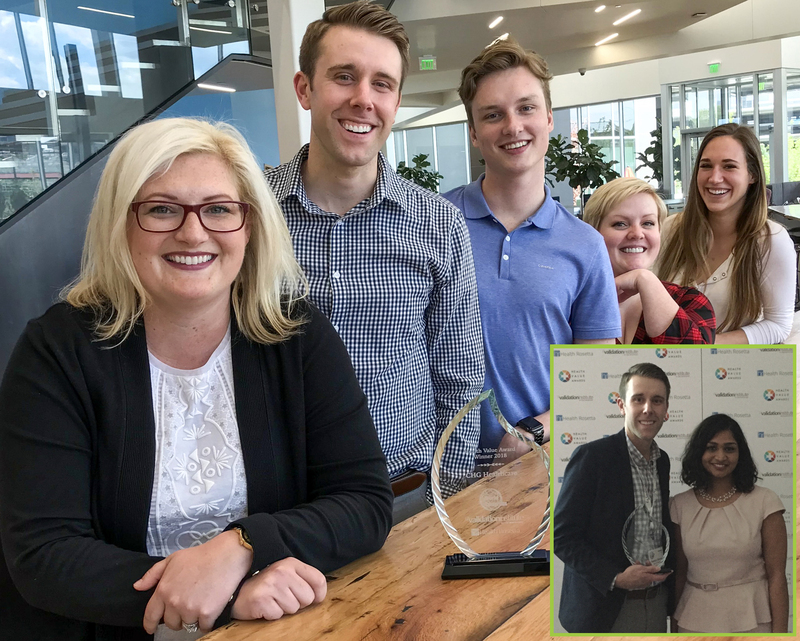 Washington, D.C. (May 4, 2018) – CHG Healthcare, a leading healthcare staffing agency, won a prestigious first place Health Value Award for its work with VIVIO Health to bring down the cost of specialty drugs for its members while improving service and quality. The Health Value Awards were created to highlight organizations that consistently deliver significant value, relative to their peers. More than 350 healthcare organizations and employers were nominated in 13 categories and awards were announced earlier this week at the 2018 World Health Care Congress. Different than a pharmacy benefit manager (PBM), VIVIO Health makes specialty drugs available based on real-world effectiveness and individual patient needs, not a profit-driven formulary. CHG Healthcare employees, their family members, and providers have access to the right drugs based on individual data rather than general policies. The VIVIO Health program yielded 5:1 return on investment for CHG Healthcare in 2017, the first year of the program.